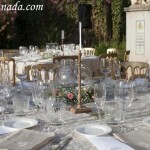 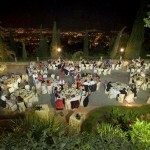 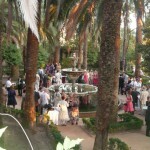 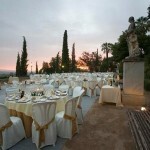 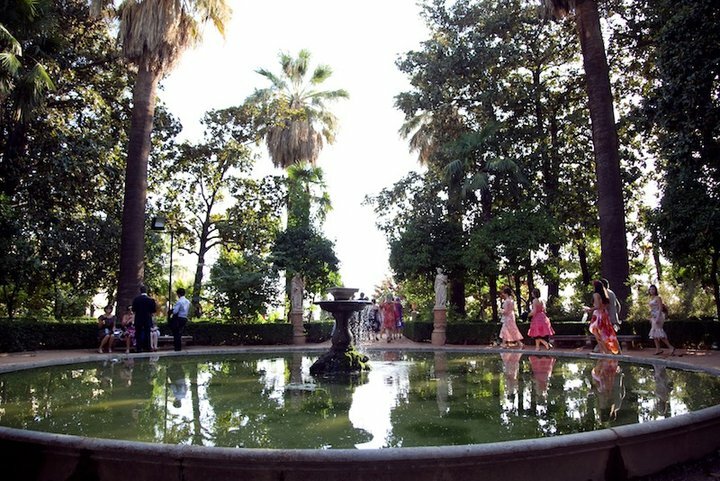 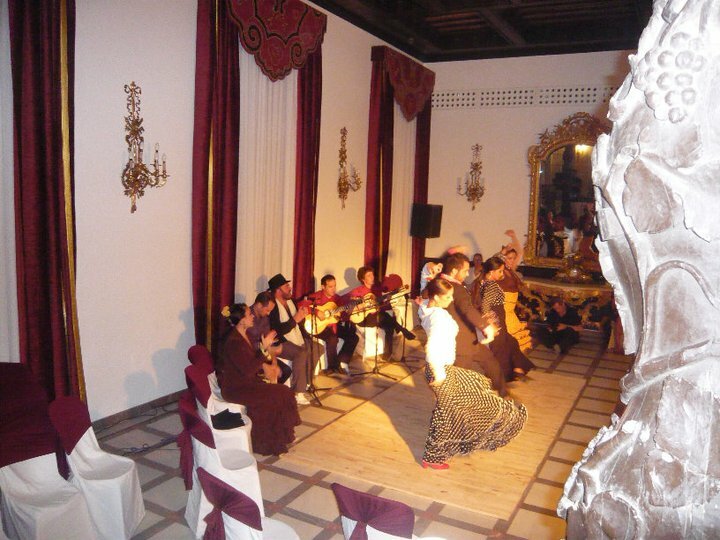 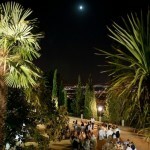 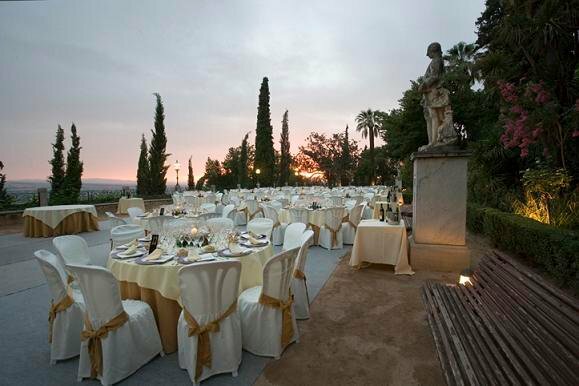 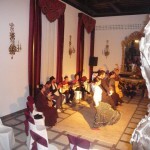 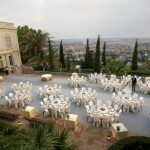 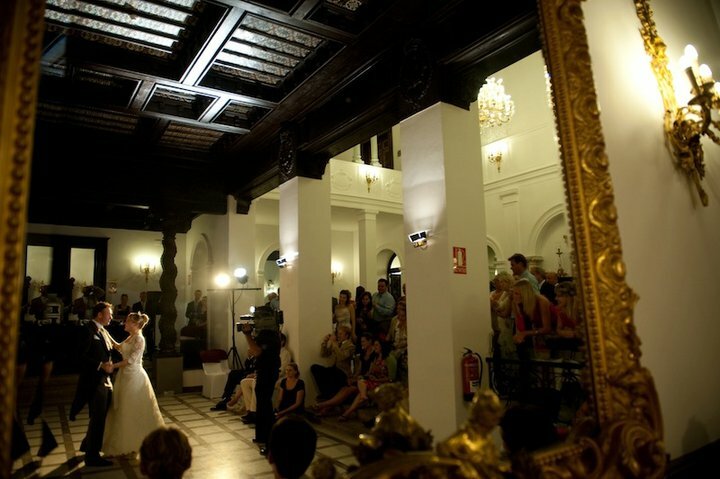 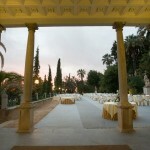 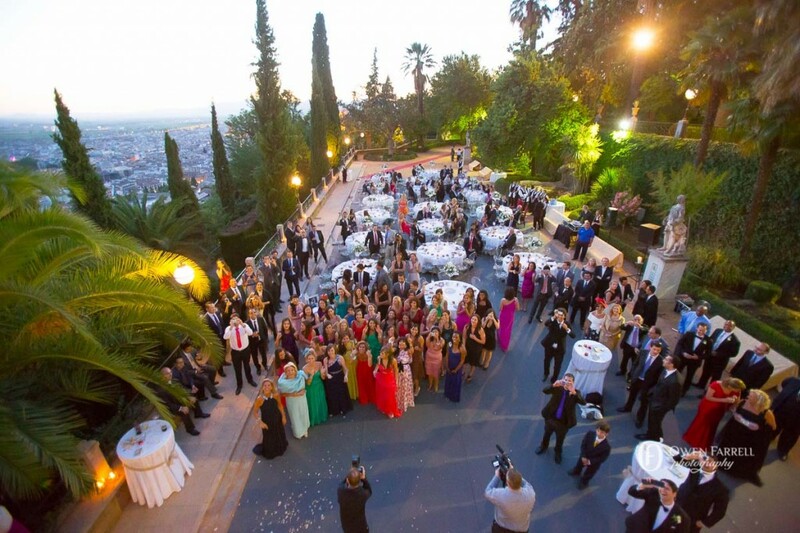 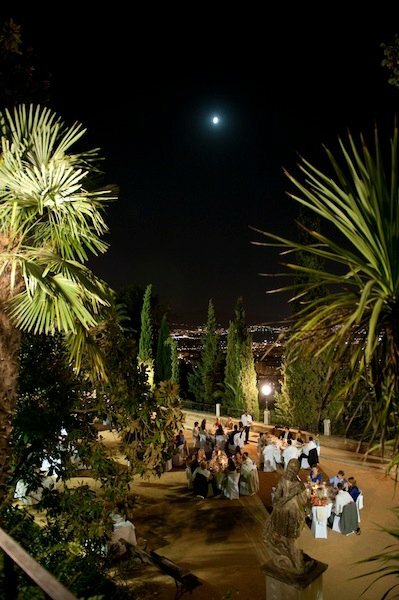 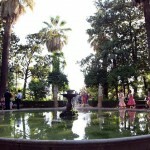 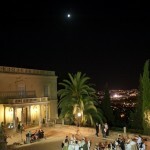 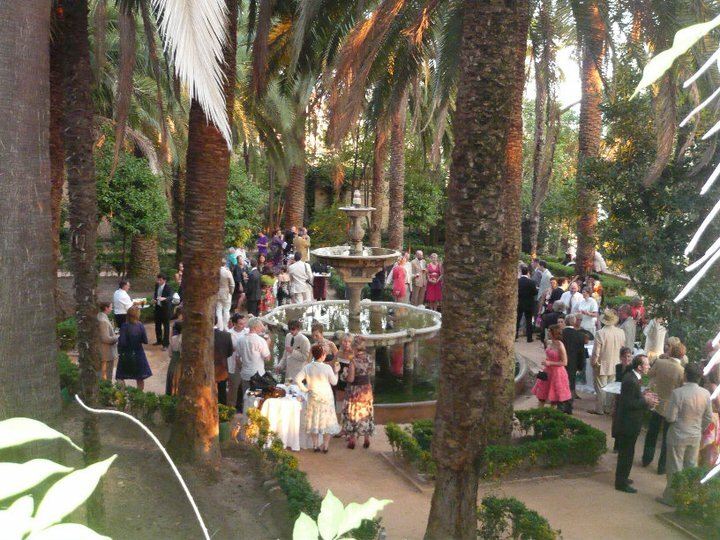 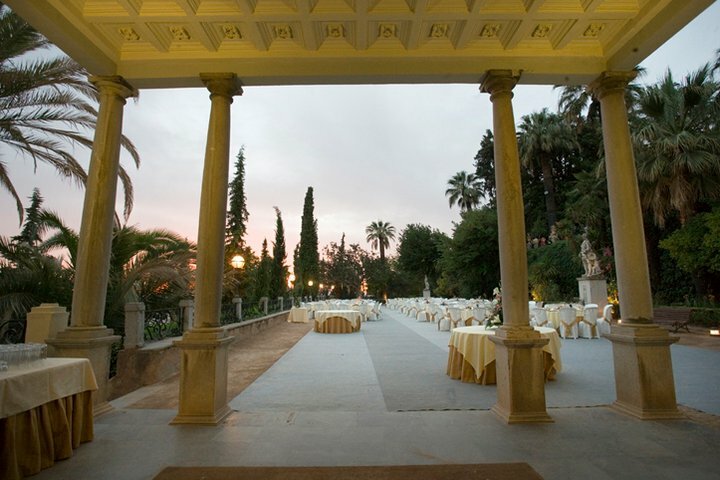 The Carmen de Los Martires is one of the largest Carmens in Granada with stunning views over the city and lavish gardens. 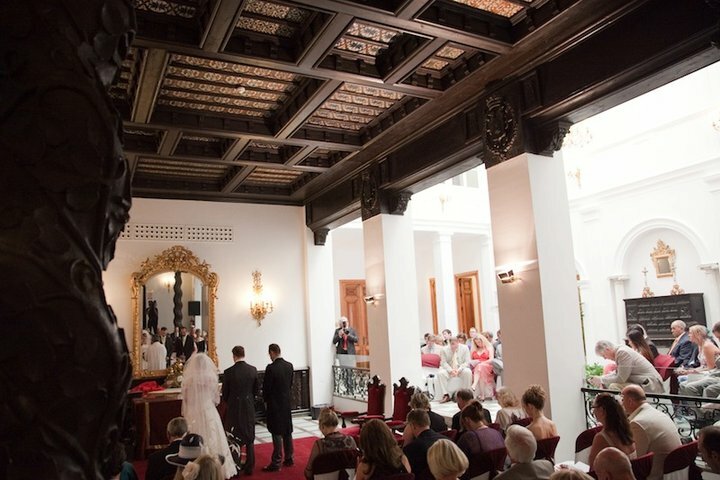 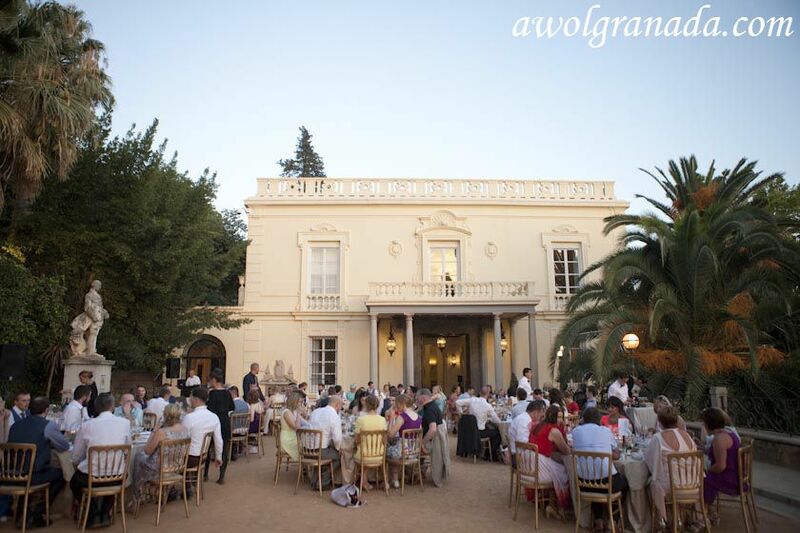 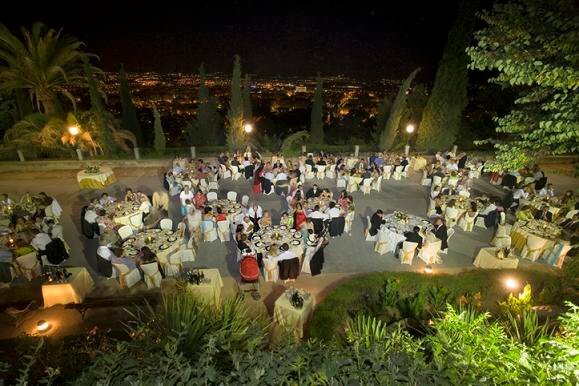 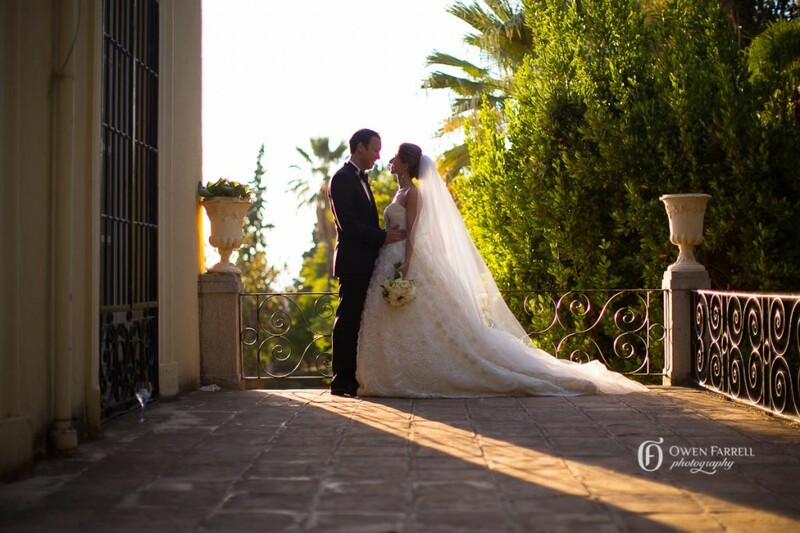 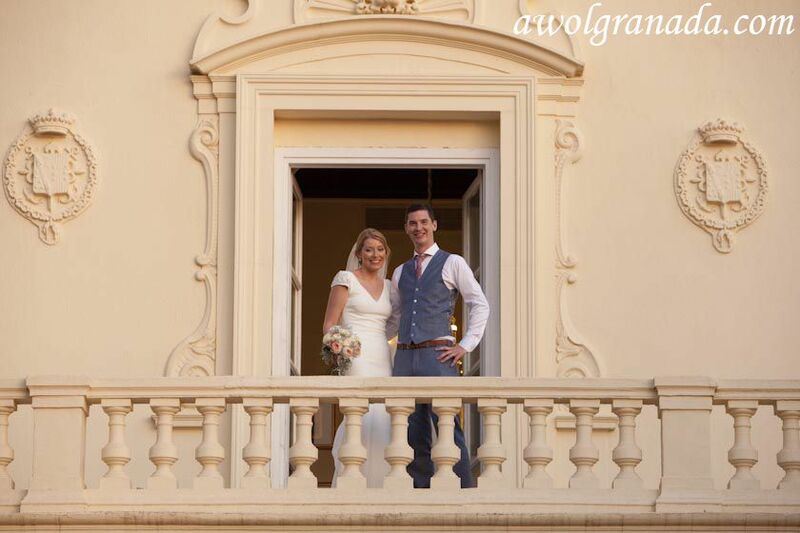 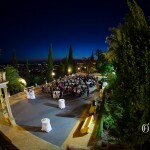 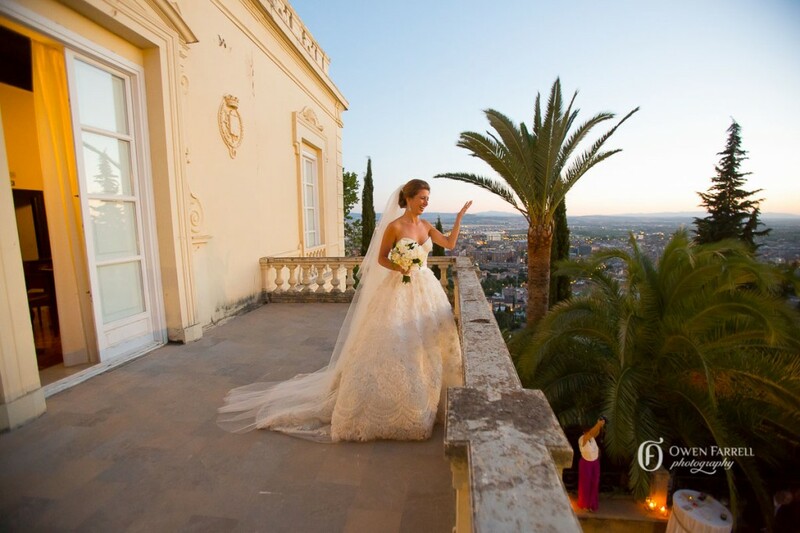 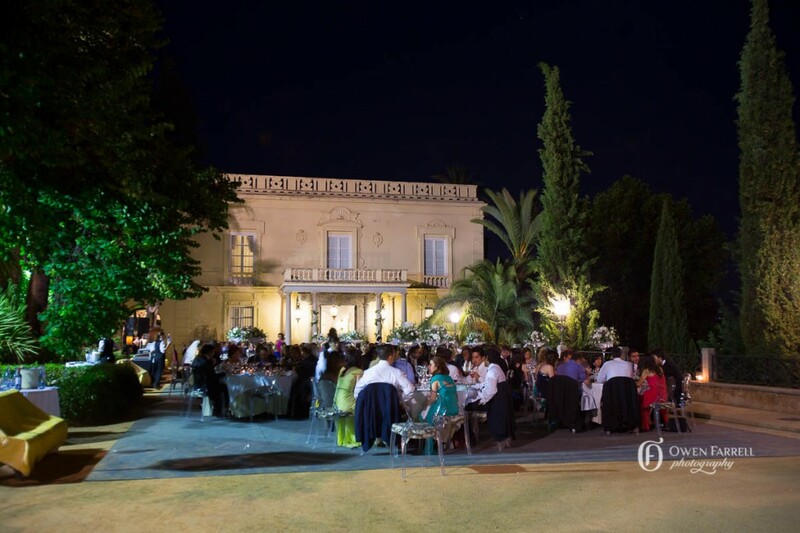 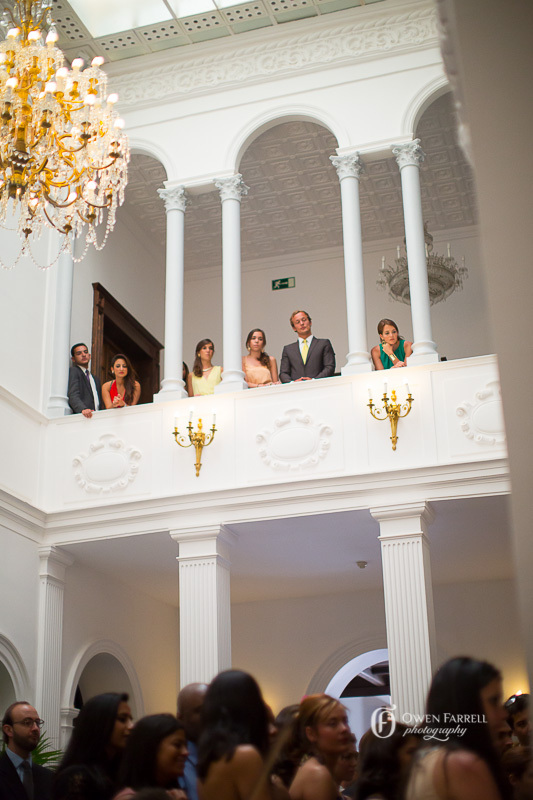 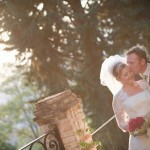 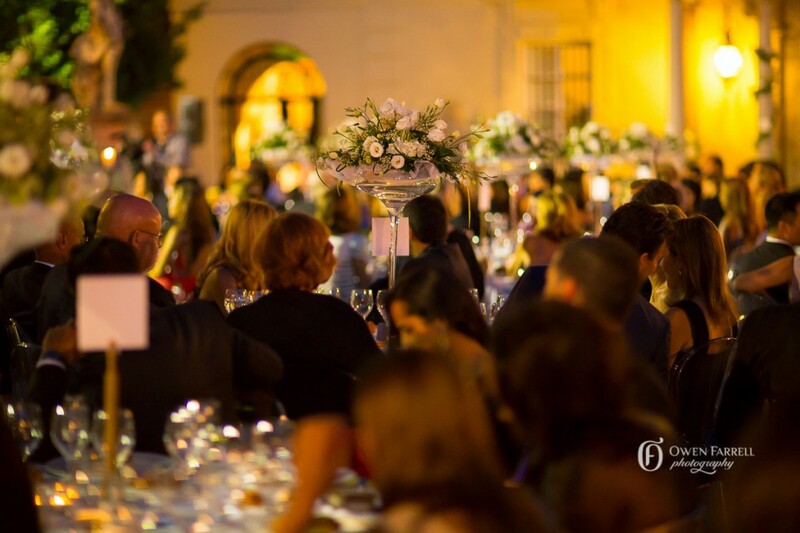 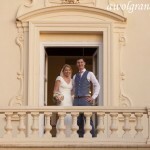 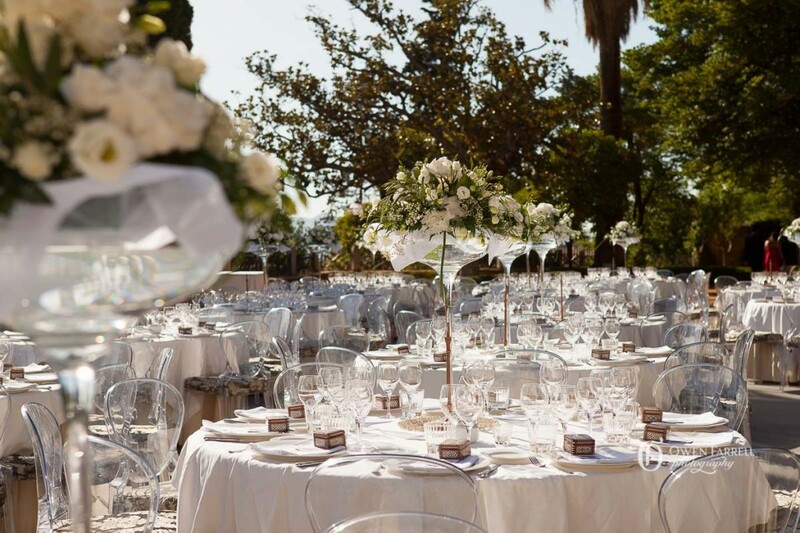 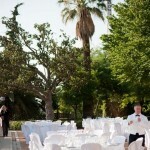 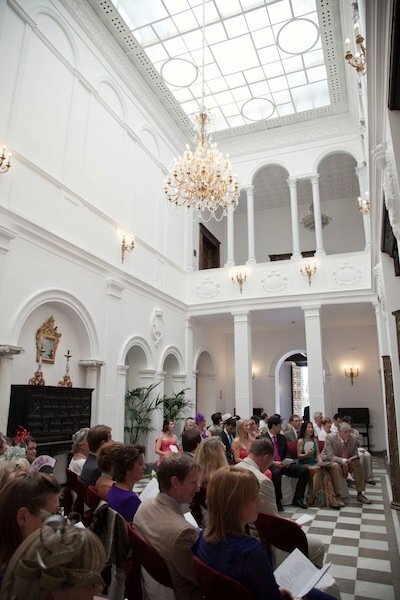 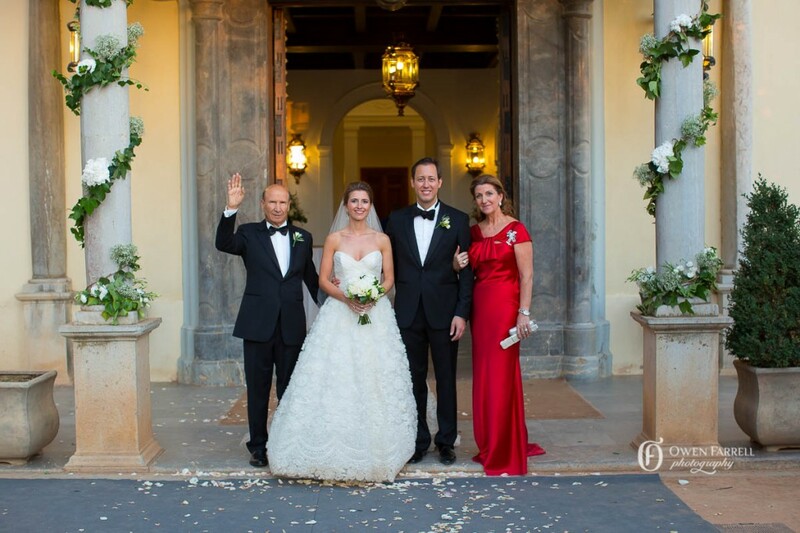 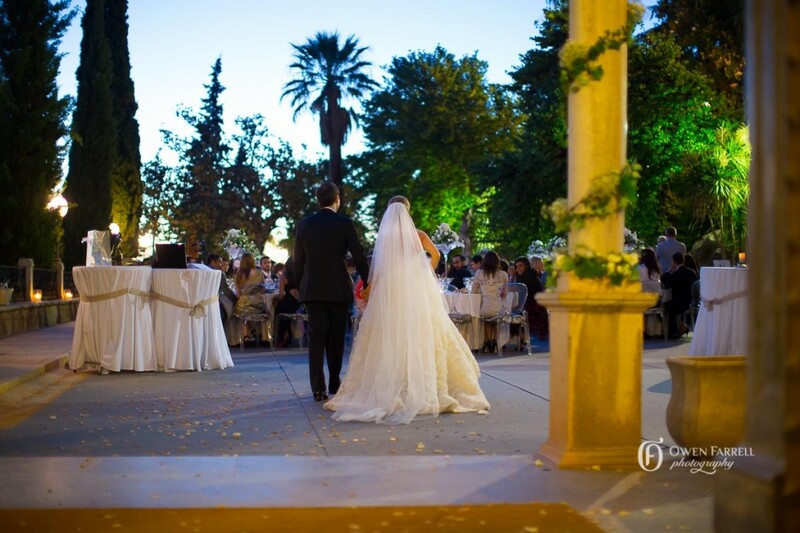 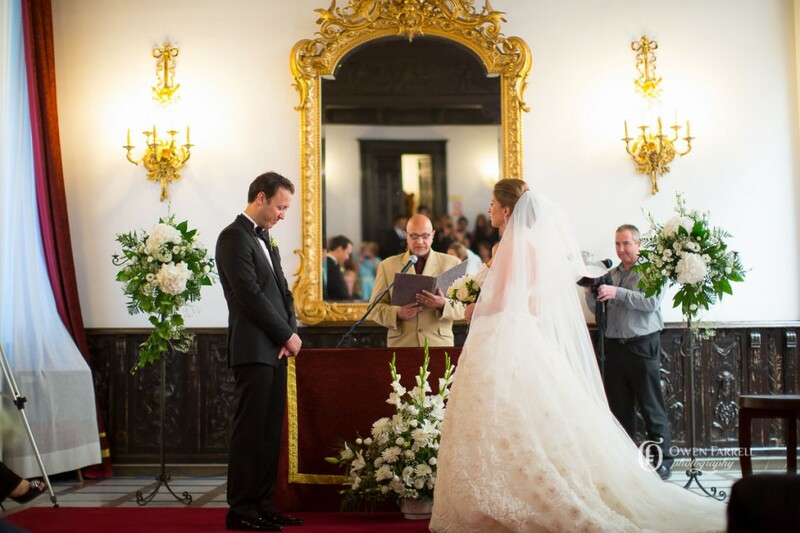 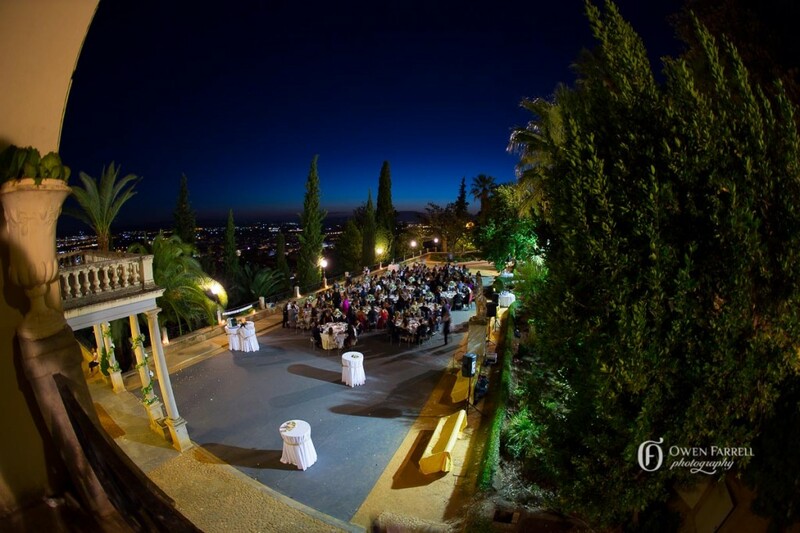 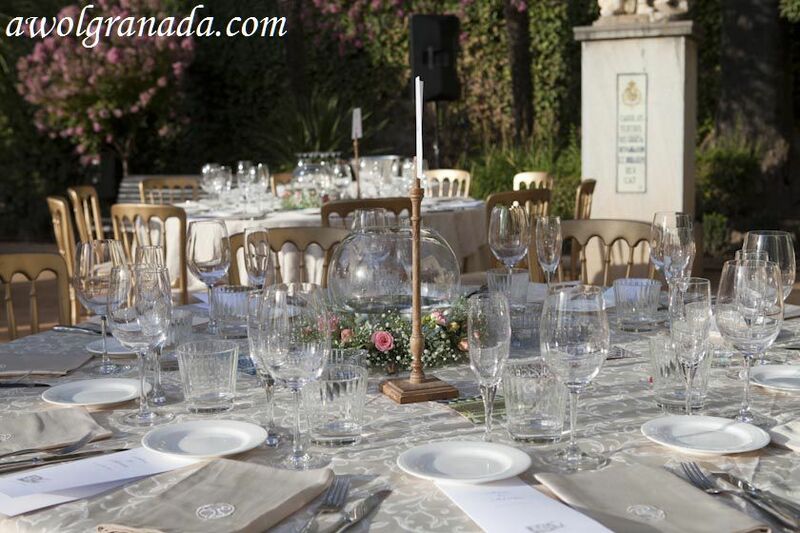 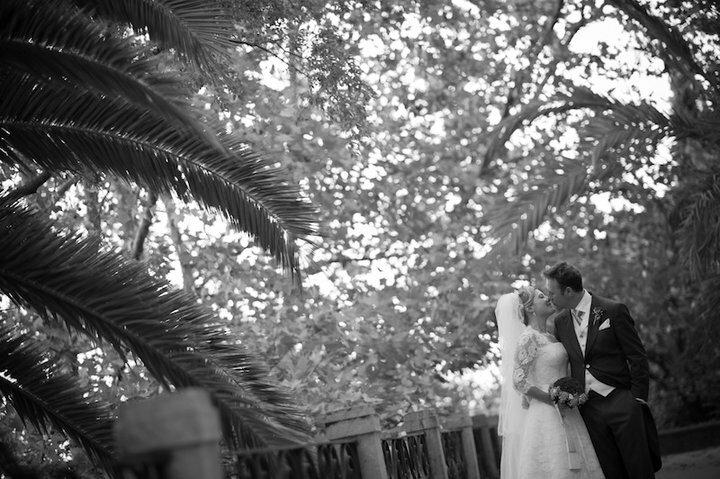 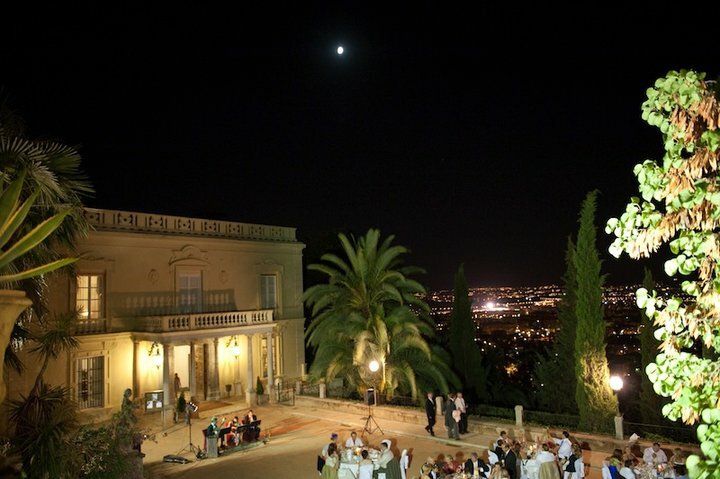 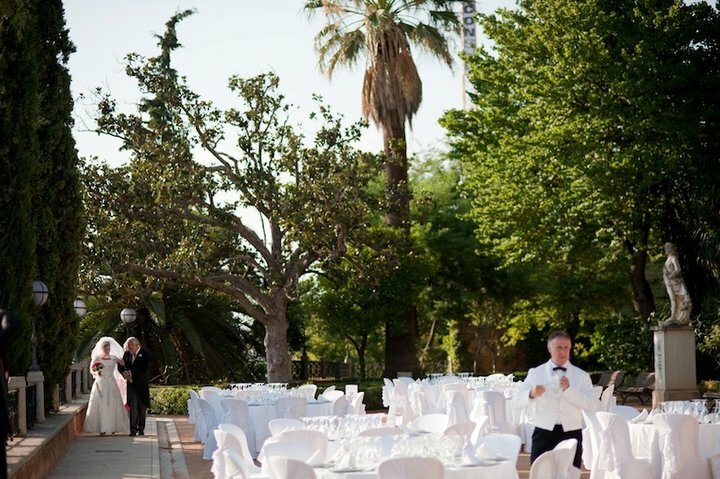 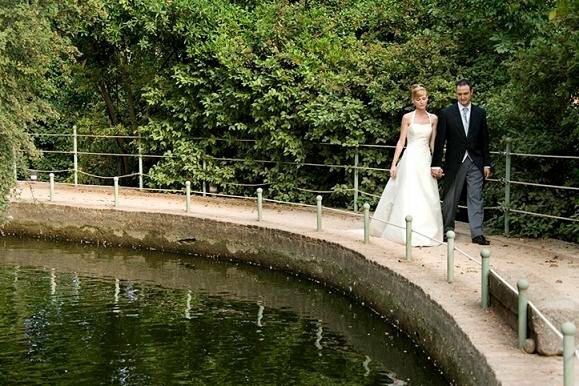 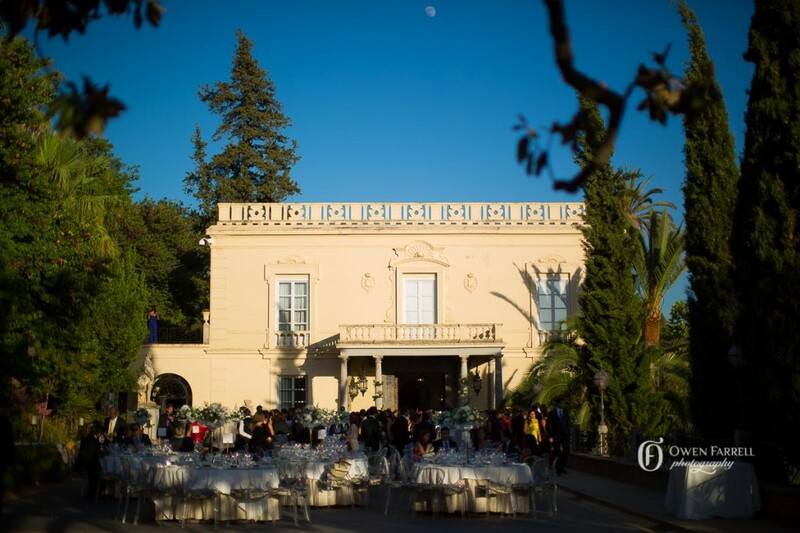 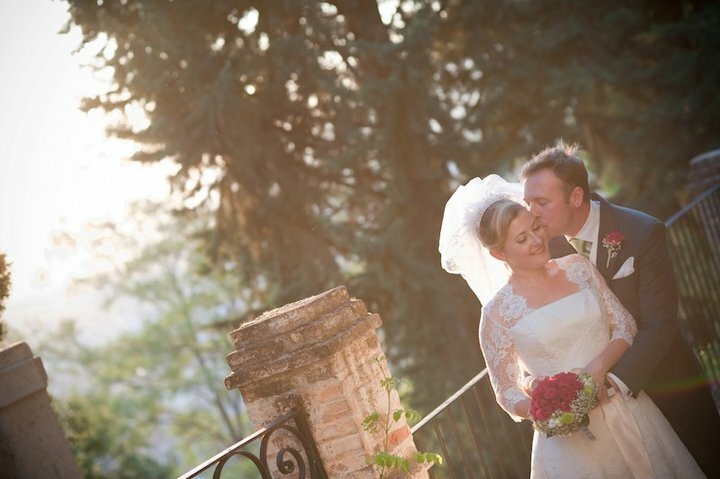 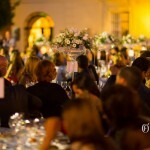 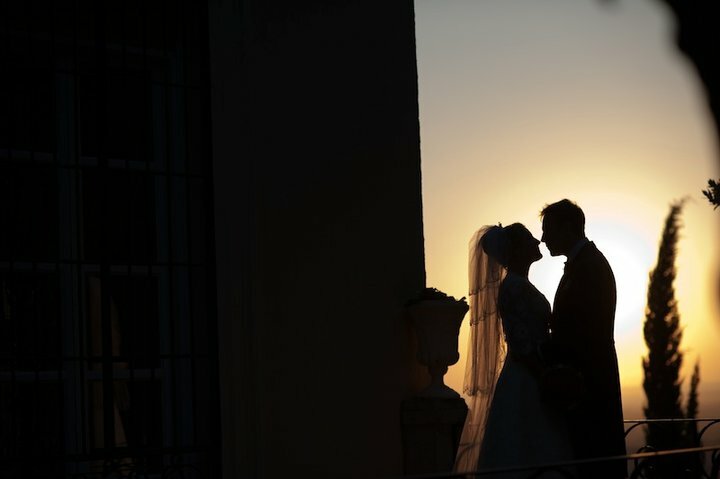 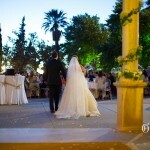 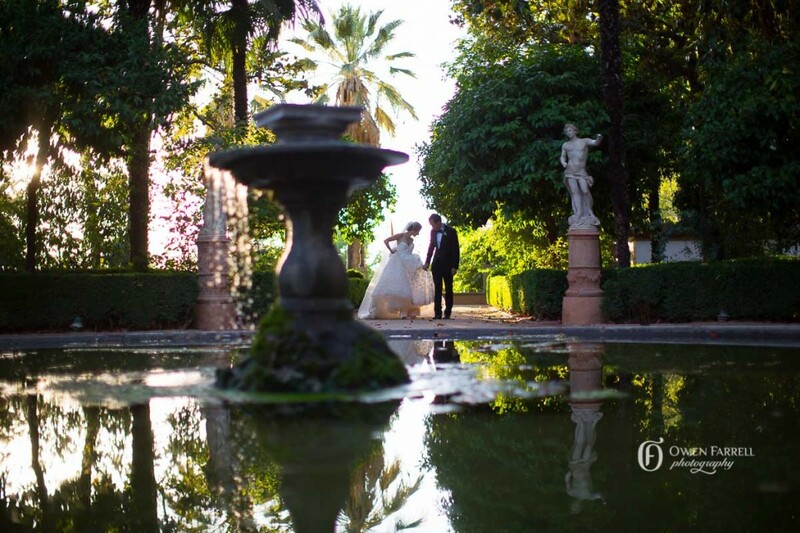 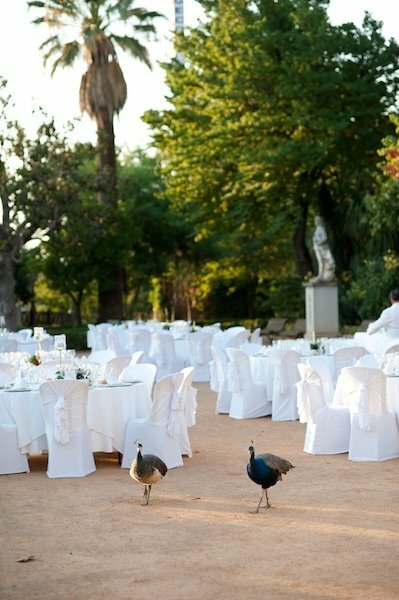 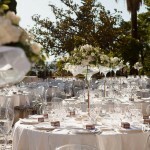 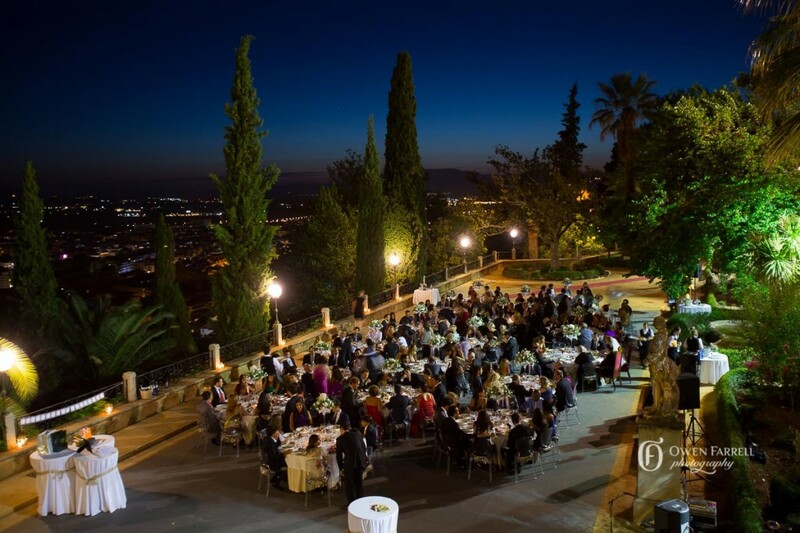 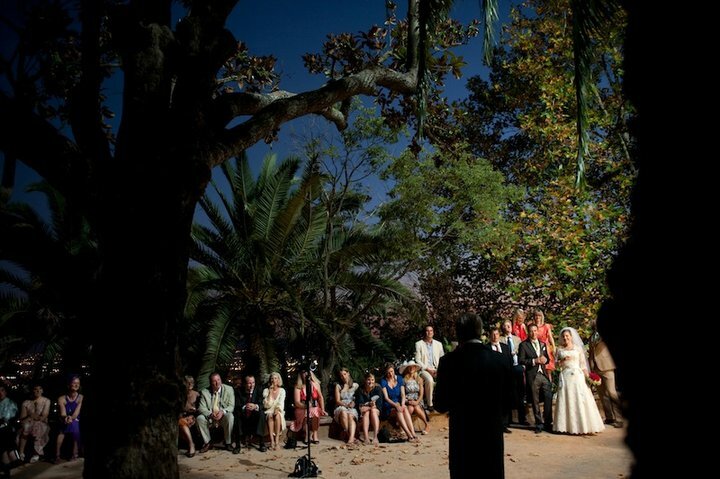 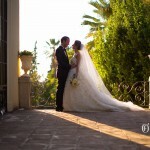 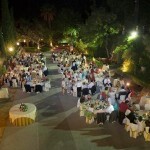 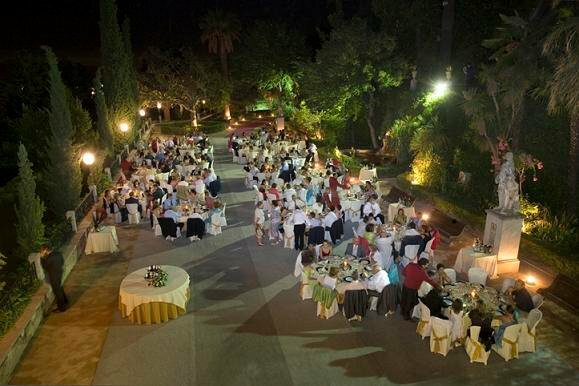 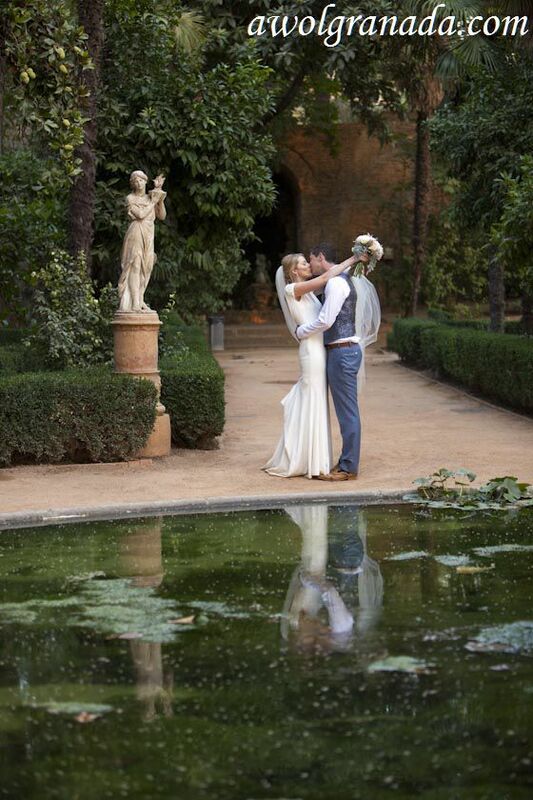 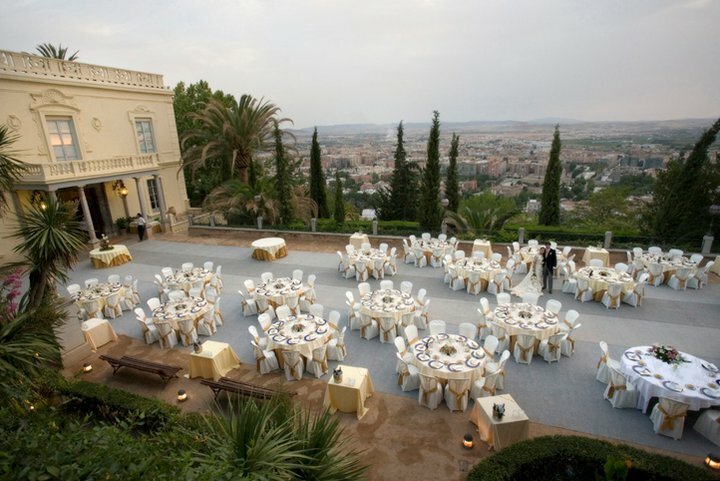 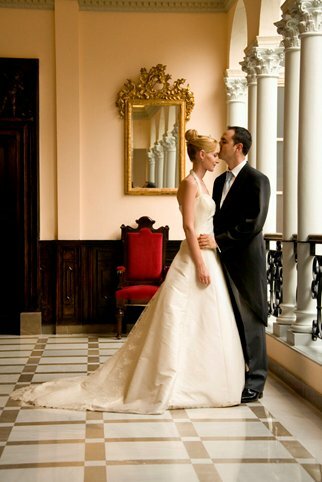 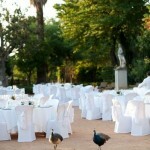 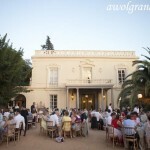 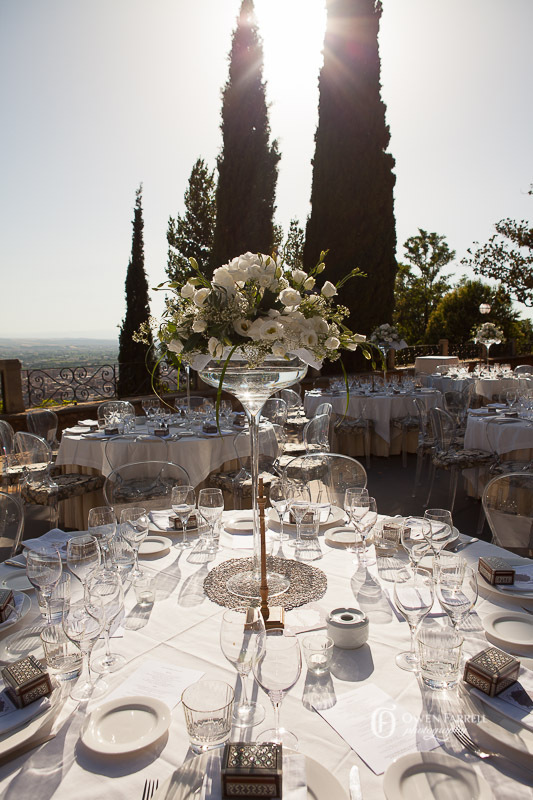 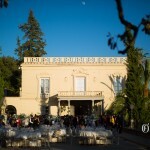 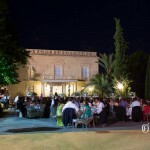 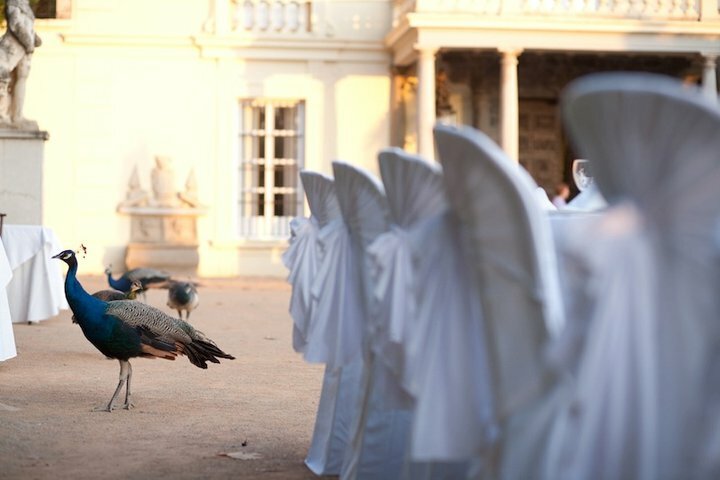 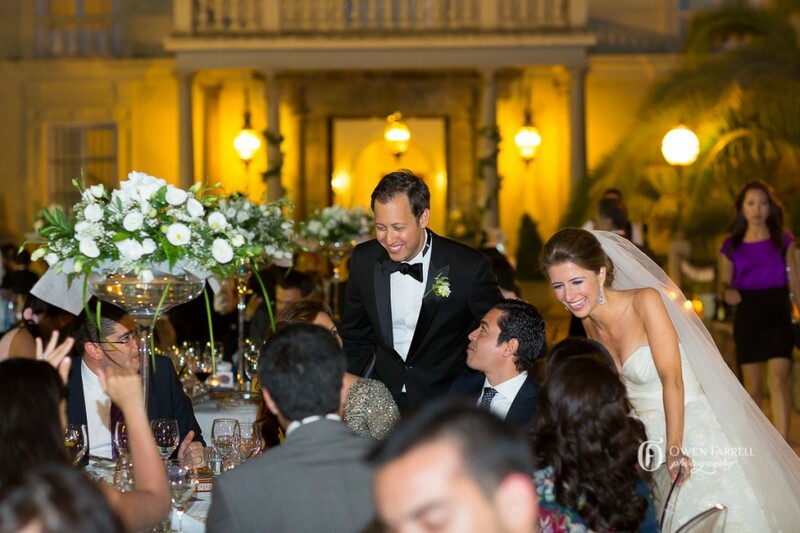 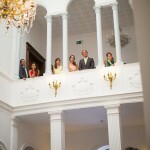 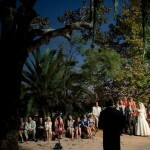 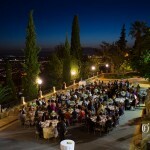 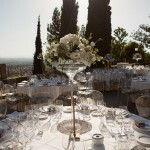 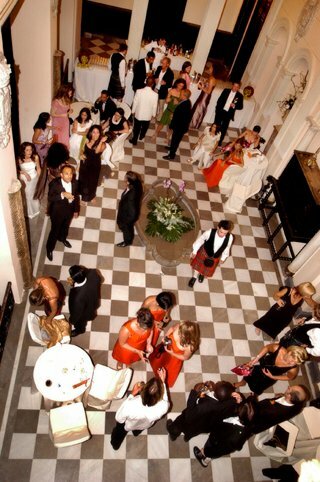 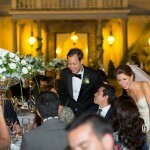 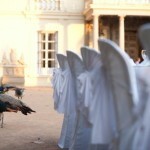 This superb wedding venue is situated alongside the Alhambra, it is surrounded by beautiful gardens and orchards full of fountains – creating perfect backgrounds for wedding photos. 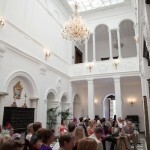 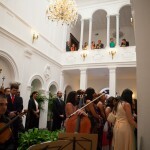 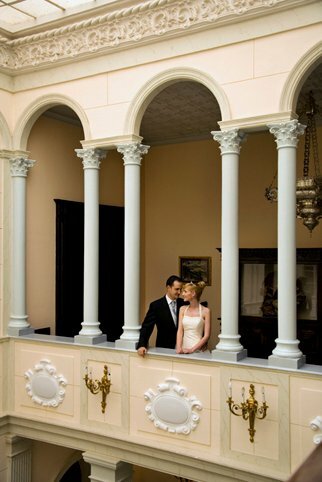 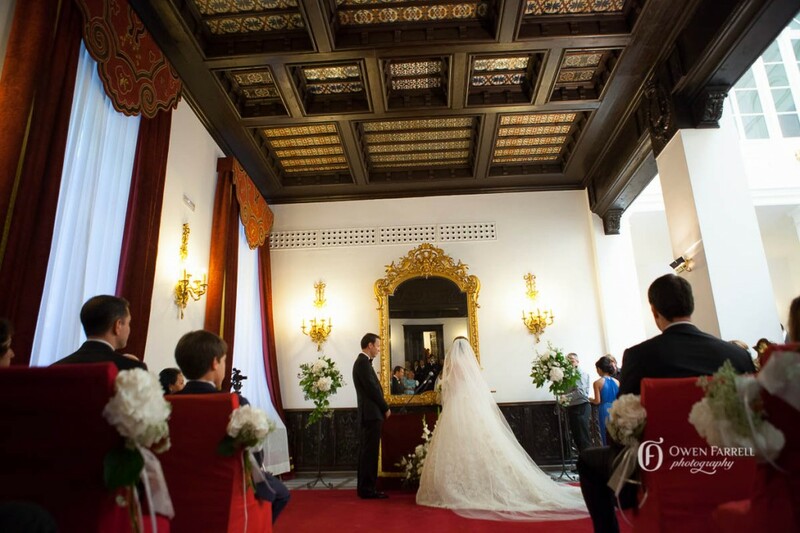 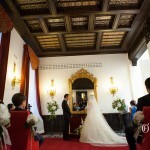 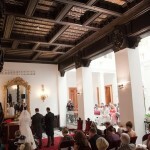 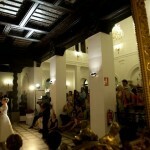 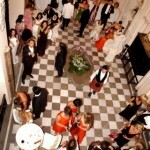 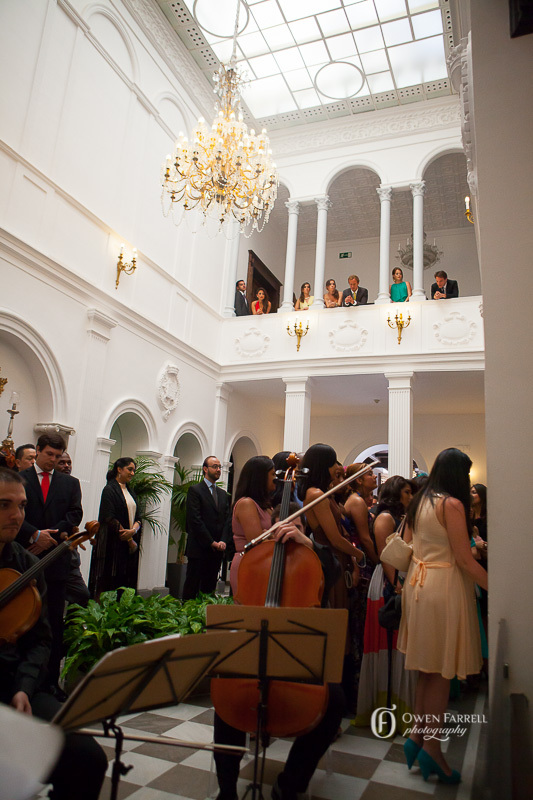 The building itself is constructed in Neoclassical style with fine moldings and noble proportions.